Luckily, I like to eat while I travel and I’m more than happy to share the places I find. 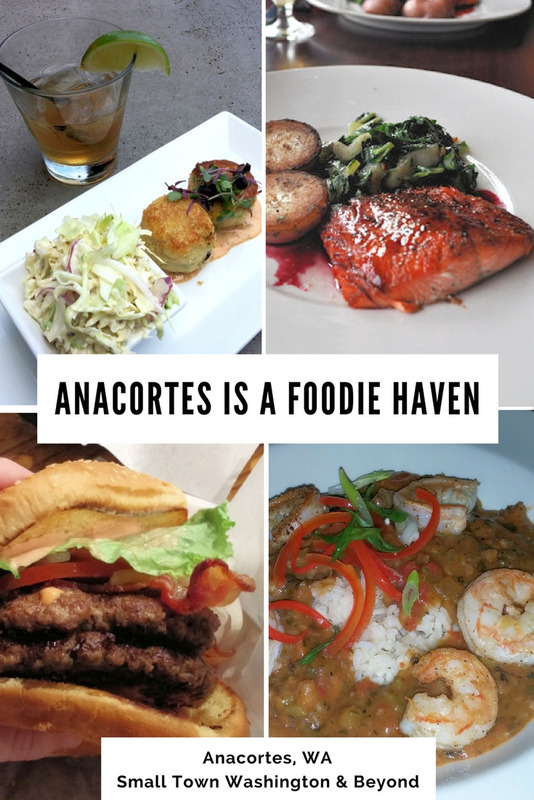 As a long-time resident of Anacortes, I’ve eaten at almost every restaurant and written about some our great foodie stops like Vagabond, 5th Street Bistro, Adrift, The Shrimp Shack, and my favorite Happy Hour in town at Secret Cove. And, there are plenty of more places to check out while you are in Anacortes. Here are some photos to tempt your foodie adventure on Fidalgo Island. A’Town Bistro is all about local, rustic and seasonal fare. I like everything from their beet salad, to their boar burger, rib eye and specials. Their made-to-order clam chowder is very popular. Vagabond is the place to get your fix of southern comfort food. Dad’s Diner is all about house-smoked meats, BBQ and scratch sauces, fixings and rubs. I haven’t made it there yet for breakfast, but I do like their burgers. The Brown Lantern Alehouse is a very popular with locals. 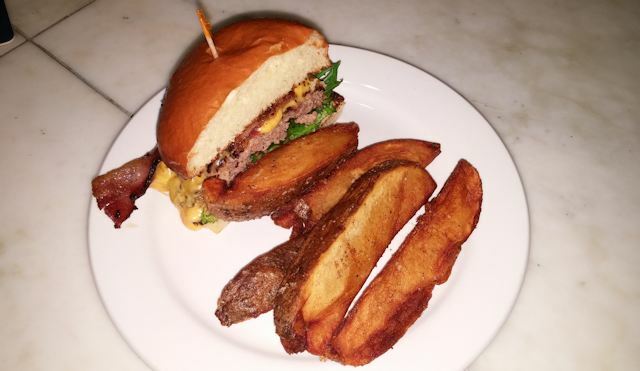 They serve up traditional pubr fare, and one of our favorite burgers is the Mediterranean Lamb Burger. I also think they have the best onion rings in town. 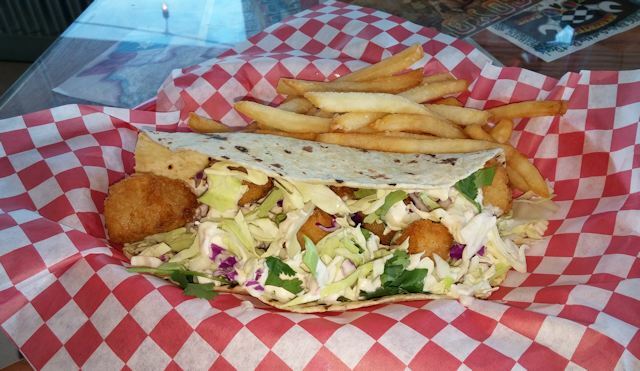 I go to Bob’s Chowder & BBQ Salmon for their delicious salmon wraps, and they also have tasty fish tacos. all donated gift certificates to the giveaway. Missing from the list is the art cafe Johnny Picasso’s, who donated a box of his hand made chocolates. Here are more great foodie stops. 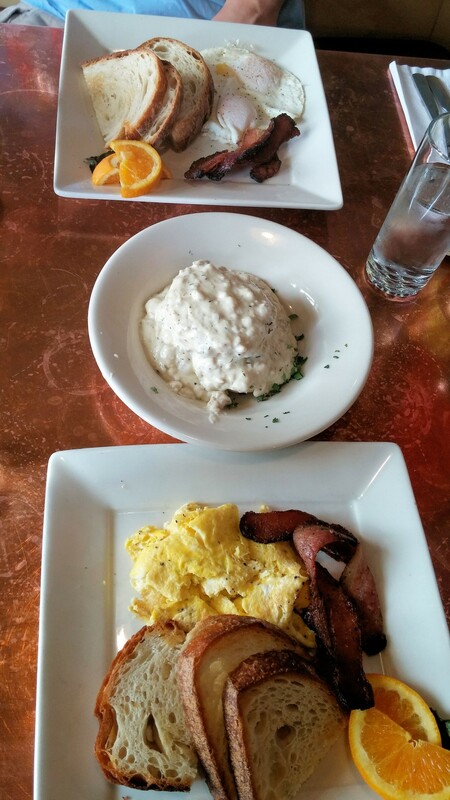 We tend to go to Adrift for breakfast as we love their 222 and biscuits and gravy spiced with thyme. Their fish tacos are also one of my favorites. 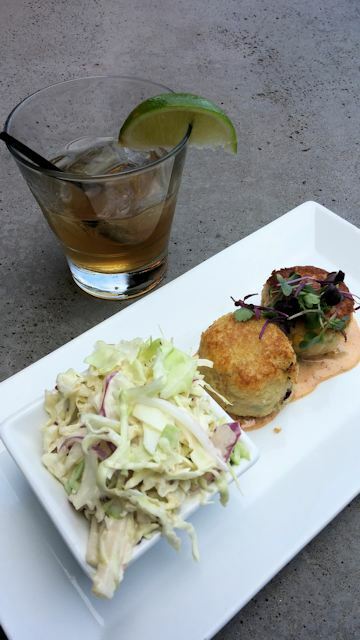 5th Street Bistro is popular for their Happy Hour and I particuarly like their Early Evening Trio. 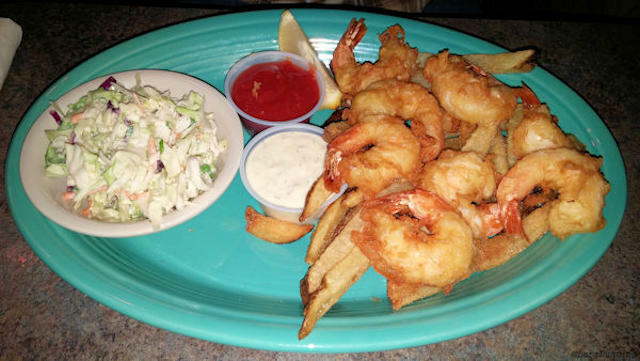 The Shrimp Shack is all about seafood and has an outdoor beer garden. Secret Cove is my favorite Happy Hour in town becuase of their daily $2 rotating well drinks and their fried shrimp and house tartar. Bastion Brewing Co. is the newest brewery in Anacortes. 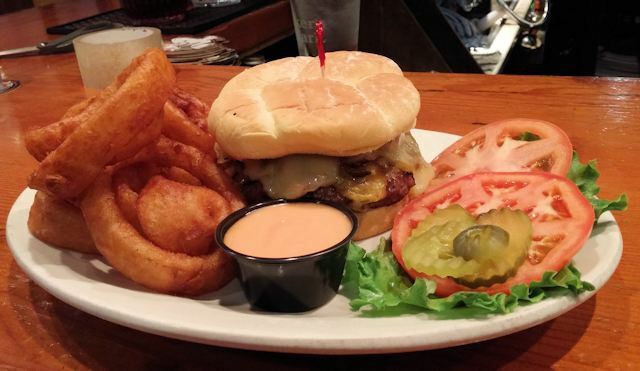 They serve up traditional pub fare, including hand-crafted burgers. 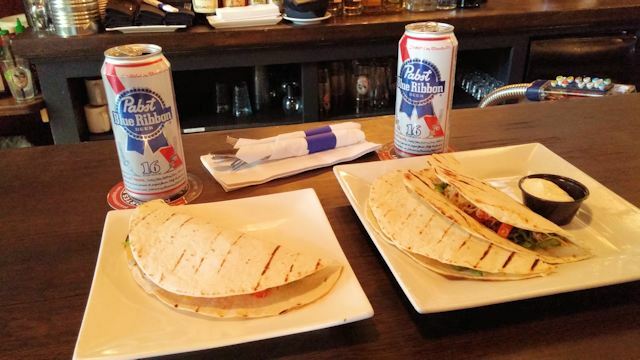 H20 has my next favorite Happy Hour with $2 tacos and $2 PBR or Rainier beers on Tuesday. They also have a great Sunday brunch, with a Bloody Mary bar. 13moons at the Swinomish Casino & Lodge has the best east facing view in town, and a great upscale menu. I’m particularly fond of their crab cakes. 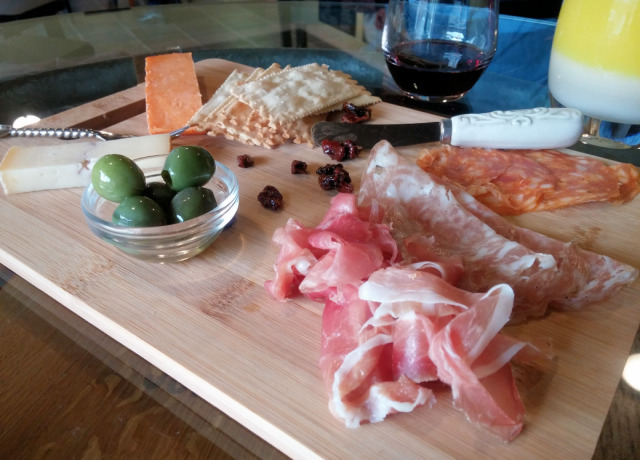 Salt & Vine is Anacortes’s newest addition to the foodie scene and serves up cheese and charcuterie plates, along with wine. 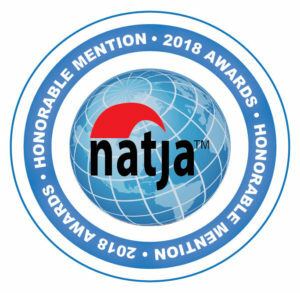 There is also Johnny Picasso’s (who also donated a box of his handmade chocolates to the giveaway), The Rockfish Grill, The Cabana, Anthony’s at Cap Sante, Village Pizza, Ciao Bella, Greek Islands, Gere-a-Deli, Mad Hatter’s Ice Cream, and more! 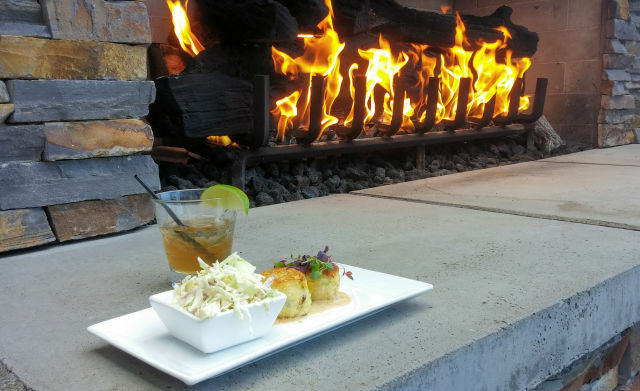 Are you ready to check out the foodie stops in Anacortes? Enter the “Anacortes Getaway for Two,” which includes a fabulous getaway package with overnight accommodations, activities, dining and more. We’re new to town and have discovered a few of these spots … and on your recommendation will branch out to the others! Union Tavern has become a staple … tacked at lunch time … while we’re unpacking. Enjoy your Instagram account and excited to have located your blog! Julie, Welcome to Anacortes! I love Union Tavern’s smoked albacore tuna melt. Have you had that yet? So good.